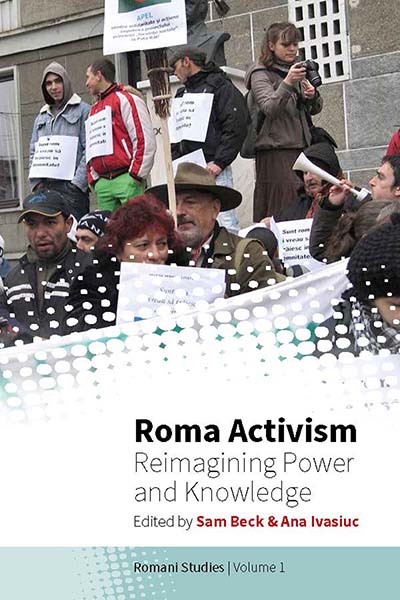 In the course of the twenty-first century, Europe has become aware that the Roma are its largest minority, with an estimated population of 11 million people. 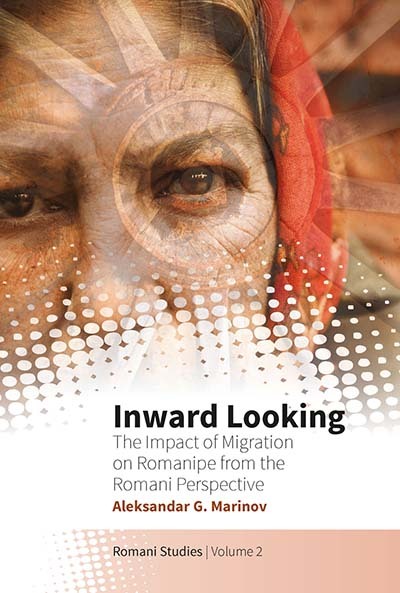 As a result, Romani Studies has emerged as an interdisciplinary field that offers perspectives derived from the humanities and social sciences in the context of state and transnational institutions. One of its aims is to remove the stigma surrounding Roma scholarship, to engage with the controversies regarding Roma identity and, in this way, counter anti-Roma racism.